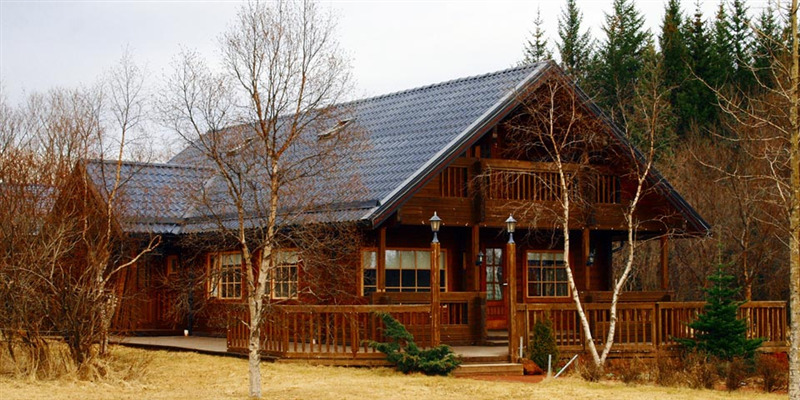 This family-run B&B is situated in a log house by The Golden Circle Route in Reykholt village. 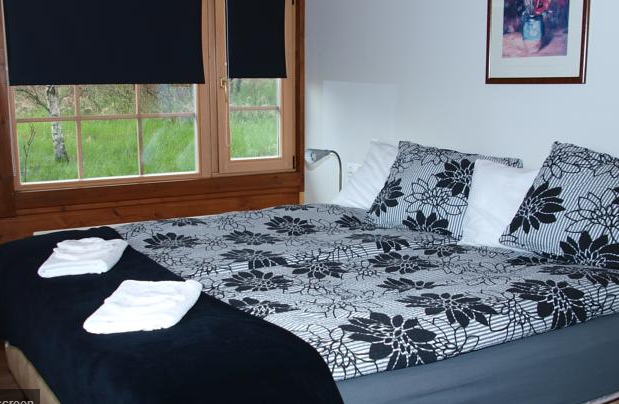 It offers heated rooms with wooden floors and free Wi-Fi access. 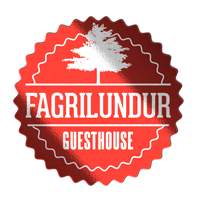 Rooms at Guesthouse Fagrilundur have either shared or private bathrooms. One room has a private balcony. 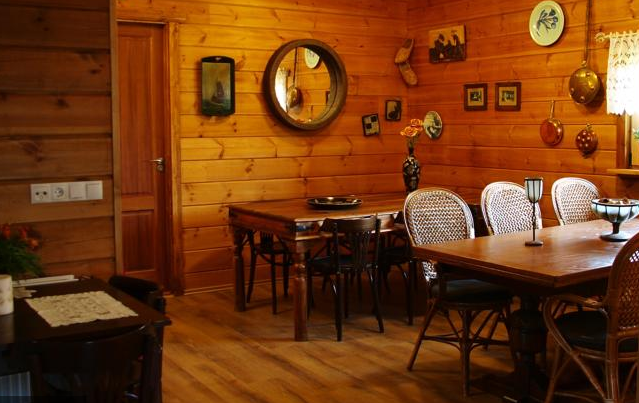 Breakfast is served each morning in Fagrilundur Guesthouse’s dining room. Relaxation options include a furnished terrace. Several hiking trails are found in the surrounding area. The historical site of Skálholt is 9.5 km away. Gullfoss Waterfall is within 30 minutes’ drive of the B&B.